I read a lot. I know, I have told you that 15 effing times. Like a broken record. I read everything. Any genre (except horror because I get nightmares!). Reading is great because it exposes you many new ideas. Autobiographies are especially great as they let you into the mind of an individual. 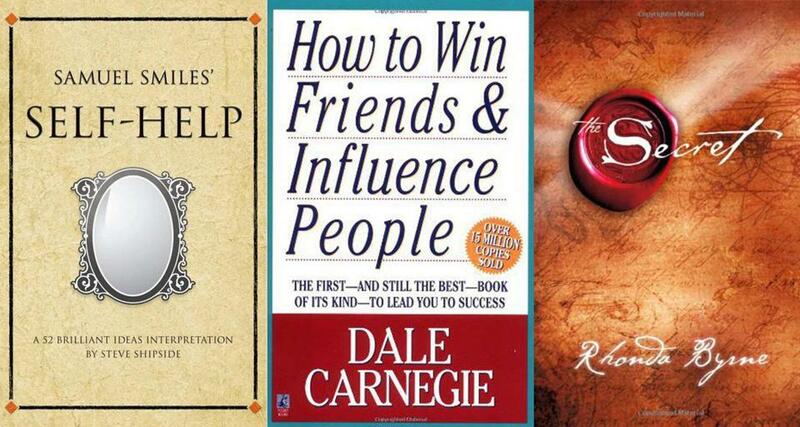 I even read my fair share of self-help. Some constructive feedback to the authors I have had the pleasure of reading... I find most books tell us only about the romance. Like a relationship, there is more to every story than just the romantic part. After reading books, everything seems so easy. If I just do x, y will happen. Well, life ain't like that. The best way to do anything is to actually do it. Want to be an entrepreneur? Start a business. Want to be a small business owner? Buy a small business. Want to be an investor? Start a portfolio. We can always find excuses not to do any of the above. We wait for the stars to align and then we will get going. The problem is the stars never align perfectly. We also want to be taught.The best way to be taught, is to do. So, instead of signing up to these annoying masterclasses that keep popping up on Facebook where you can learn how to run a business like Howard Schultz (Starbucks), save your money and put it into an investment portfolio. I know a number of people who are in their mid-thirties and don't have an investment portfolio. Others only have one by default due to employment and they don't know much about it. Unfortunately, company pensions will probably not be enough to sustain you when you retire. Don't make this mistake. Start small and build up your portfolio over time. Good luck! The views on this website are my own and do not convey the views of the organisation I work for. Nothing on this website constitutes financial advice. All content is mere opinion and is not based on anyone's specific circumstances and/or needs. It is based on factual data and does not contain any recommendations. Use of any information on this website is at your own risk. I have tried my best to ensure that all data and information is accurate. Errors and Omissions are Excluded (E&OE). © Copyright 2016. Forget the Noise. All rights reserved. Simple theme. Powered by Blogger.